We're in your corner when you need us most. Voted Top Attorneys 2017 by SJ Magazine! Most of our cases are taken on a contingency basis, meaning we only get paid if you do. Contact us below, and get a response within 24 hours. Every inquiry is fully confidential. 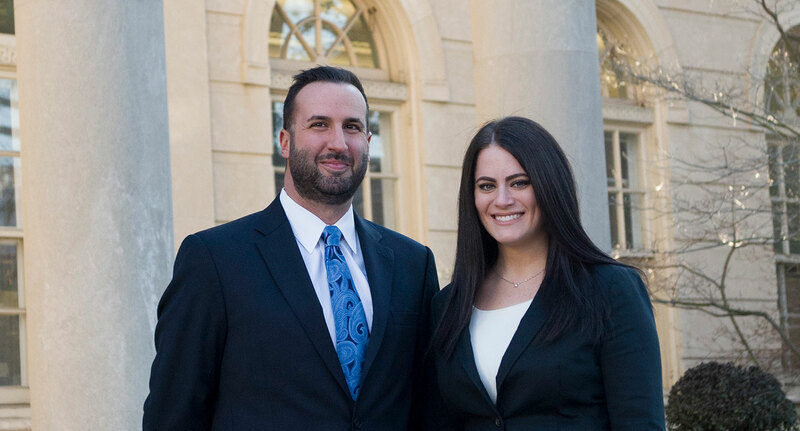 If you’re looking for an employment lawyer in NJ, Wall & London LLC will be in your corner when you need us most. 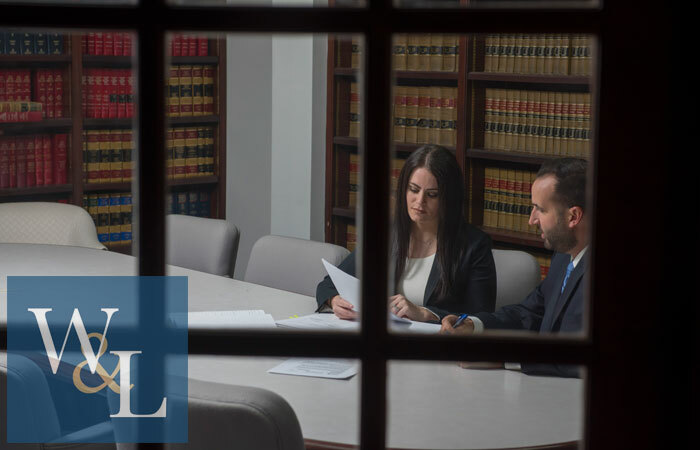 As leading employment lawyers in South Jersey, Wall & London serves clients with integrity and passion. We represent clients who have been wrongfully terminated, discriminated against, or retaliated against. 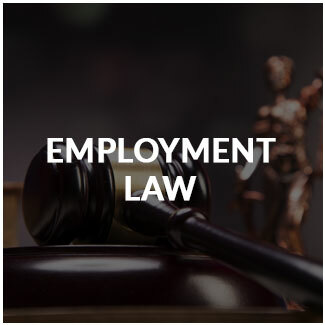 We also help claimants who need help with every step of the unemployment application process, and also specialize in helping claimants who have been disqualified from receiving unemployment benefits. We can help clients review employment contracts to ensure that the fine print is in order and that your rights are protected. 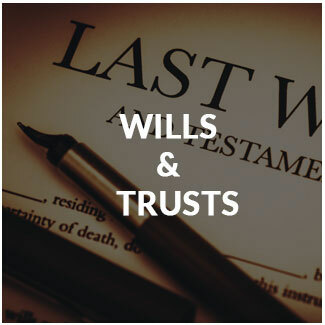 We also work with clients who need help with their small businesses, family law issues, and wills and trusts. 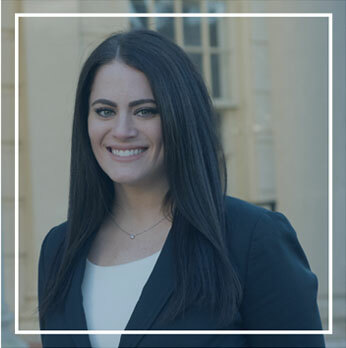 If you’re searching for employment lawyers in South Jersey, then look no further. 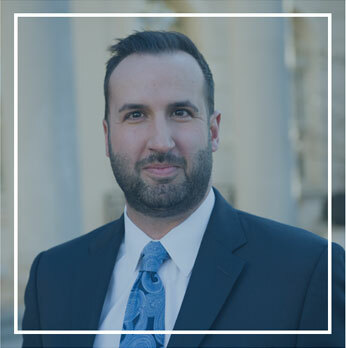 As leading employment attorneys, we pride ourselves in treating each case with care, consideration, and special attention. 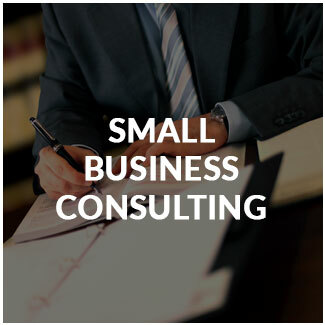 These are qualities that only a small employment attorney in South Jersey can provide. 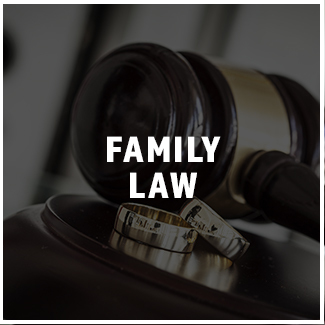 Our high-quality team of law professionals is qualified to successfully resolve your legal matters. 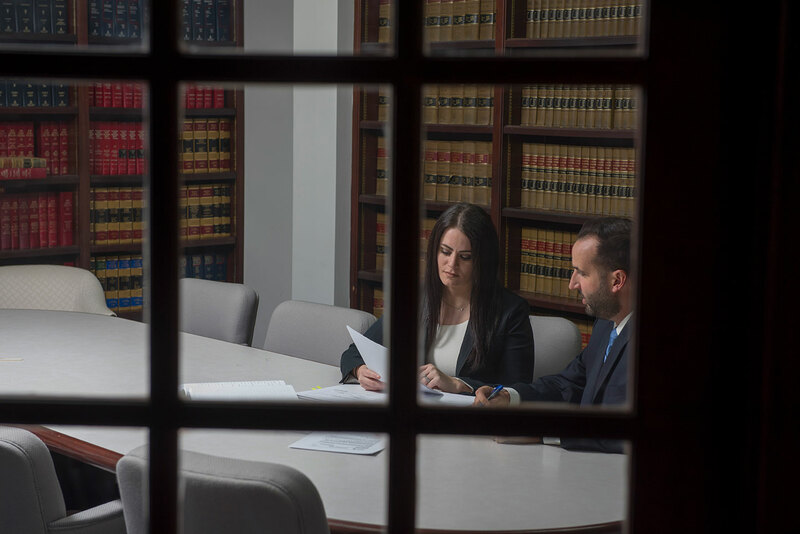 If you have a legal problem and need an NJ employment attorney, then our attorneys can help you find a solution.